This is the summary of consumer reviews for Canon EOS 5D Mark III 22.3 MP Full Frame CMOS with 1080p Full-HD Video Mode Digital SLR Camera. The BoolPool rating for this product is Excellent, with 4.70 stars, and the price range is $3299.00-$3499.00. The Canon EOS 5D Mark III 22.3MP Digital SLR Camera Body (lens required and sold separately) with supercharged EOS performance and full frame, high-resolution image capture is designed to perform. Special optical technologies like 61-Point High Density Reticular AF and extended ISO range of 100-25600 [expandable to 50 (L), 51200 (H1) and 102400 (H2)] makes it ideal for shooting weddings, in the studio, out in the field and great for still photography. Professional-level high definition video capabilities include a host of industry-standard recording protocols and enhanced performance making it possible to capture beautiful cinematic movies in EOS HD quality. 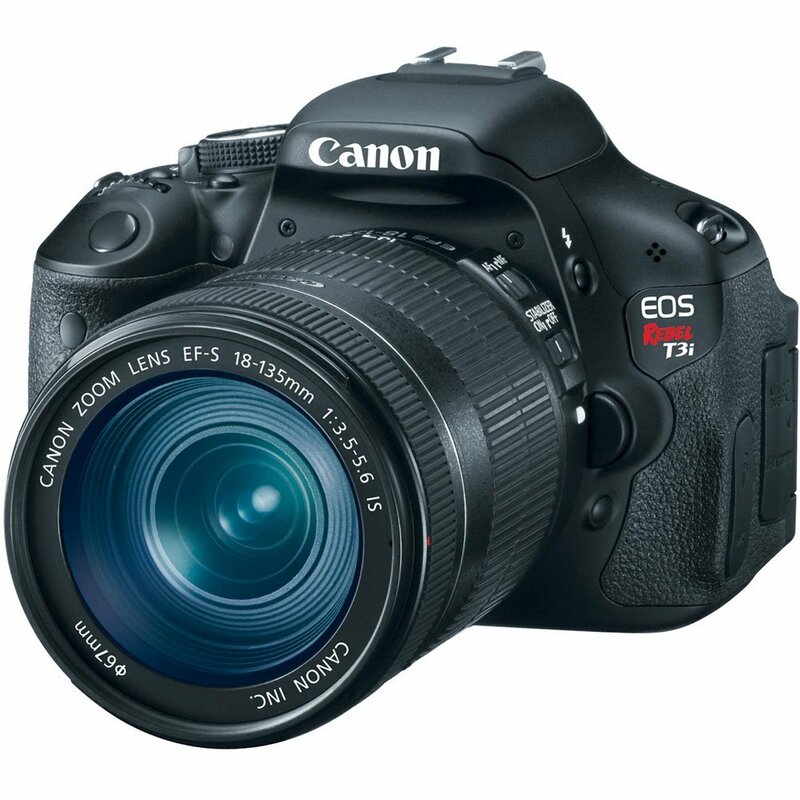 A 22.3 Megapixel full-frame Canon CMOS sensor, Canon DIGIC 5+ Image Processor, and shooting performance up to 6.0 fps provide exceptional clarity and sharpness when capturing rapidly-unfolding scenes. Additional technological advancements include an Intelligent Viewfinder, Canon's advanced iFCL metering system, High Dynamic Range (HDR), and Multiple Exposure. A firmware update has been released which enables the camera to export clean, uncompressed HDMI output to an external recorder, while still being able to record to internal CF or SD cards and monitor the video on rear LCD display. Combined with an improved color sampling, the firmware update adds efficiency to video editing, improves color grading options and enhances on-set monitoring. The only minor flaws referred to is that it’s a little noisy on long exposures. Also, it was considered a minus point that some lost couple of frames per second – say 8 vs 6. 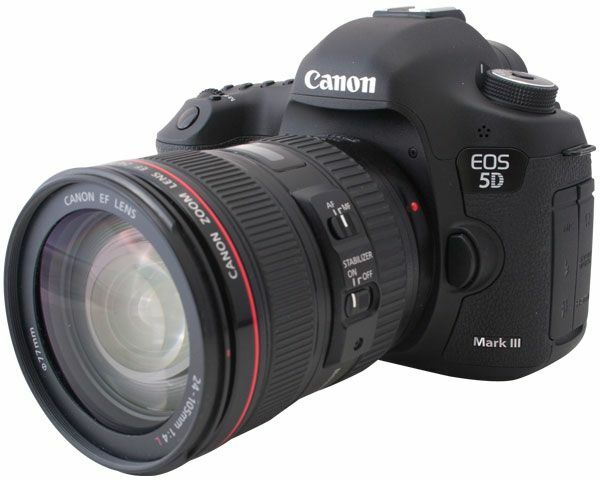 Overall, the Canon EOS 5D Mark III is highly recommended value for money Digital SLR Camera to create photographic masterpieces for its versatility and functionality and is backed with 1 year limited warranty. Top quality all the way around. Awesome quality and the full frame gives good advantage. I've only had the camera for a couple of weeks but I'm totally impressed by the quality of the pictures. Some of the not for profit work that I do is beginning to require high quality video. the more i use it the more i realize how nice of a camera it's. Besides the picture quality being very enjoyable...a camera body has to handle enjoyably too and Canon succeeded in this area. Now I've to take all my weddings and flower pictures and vacations pictures over again because of the great pictures that I can take with this camera. Good image quality is a given, but the autofocus, feel, and automation are significantly improved. By using the Amazon credit card I'm able to pay it off over two years; which makes it possible for me to afford such a nice camera. The ability to have two flash cards installed in the camera is a nice feature. The quality of the movies is exceptional and it's clear that if one works on the movie taking that they should be. Shooting wildlife action, my percent of in focus pictures has increased a huge amount. My one major gripe is that the autofocus point doesn't highlight in red when I press the focus button (I use back button focus). I rarely have eyes out of focus now. I no longer have to use focus and recompose to create images. Auto focus is flawless, I'm yet to miss the first one. Despite D800 having better resolution, I do print in large size, I was very much worried about the left focus issues and dust/oil specks on D800. The camera feels better in my hand than the Mark ii. I use manual autofocus point selection consistently so I usually don't remember where it was pointing last after a few minutes and it's annoying to have to pretend to change the focus point just to see where it's set. Even my 85mm/1.2L is performing much better. The low light performance rocks. I shot in very low light @ f 8 using an ISO of 25600 and found that the noise reduction is unbelievable. This should be expected from a full frame DSLR with L quality lens. 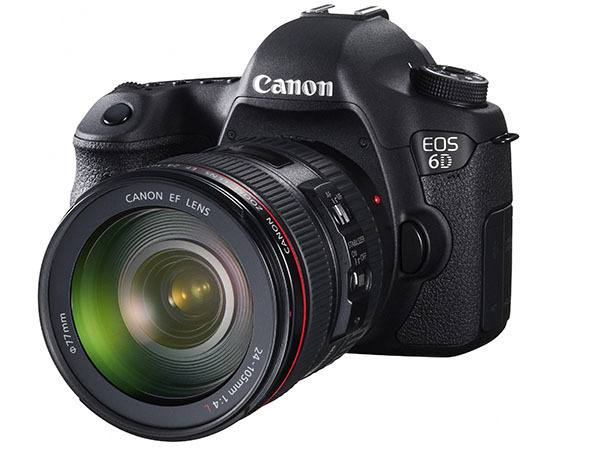 Except for losing some frames per second (8 vs 6), the 5D bested my 7D in everything that was important to me. It shot better in low light, the pictures just popped and (while initially overwhelming) the massive number of focus points meant I could focus and not have to recompose. I've now used it for about a week, and have found that there's a little learning curve to upgrade, but it's well worth it. Still a little noisy on long exposures, but per the menu, there's an App for that. This's to be expected wit ha full frame camera and a wide lens. This camera has more than met my expectations. The 61 focus points are awesome. 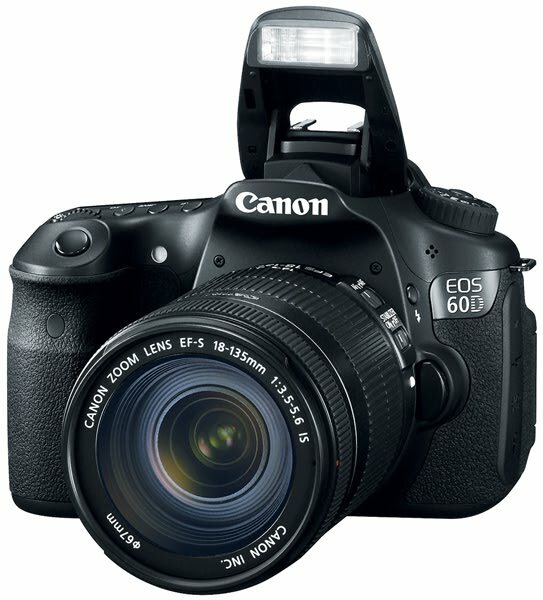 I'm upgrading from a Canon 50D which I've loved the past 3.5 years. And the photo looks good. Was able to easily obtain outstanding nighttime photos without a tripod or flash. 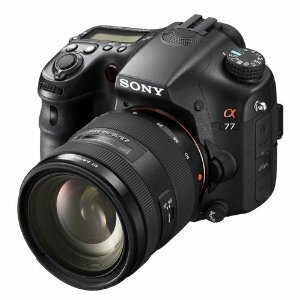 I'd highly recommend this camera as an upgrade to the 7D (or any other crop sensor camera) if you're looking to take high quality photos indoors without a flash. I use Lightroom to edit all photos taken ~ brighten eyes, soften skin, etc. Instead of spending hours in Lightroom, I was able to turn the photos around in a fraction of the time. Main reason was indoor photography without a flash, where this camera really shines. I believe I'm getting a 4 stop improvement over the 7d, which really does make a difference indoors if you want to avoid using a flash. I like it for quick use of stitching photos together as well as for upgrading firmware in the camera. Looking forward to learn all its features. I'm more than happy to grab my flash unit if I want to take flash pictures. 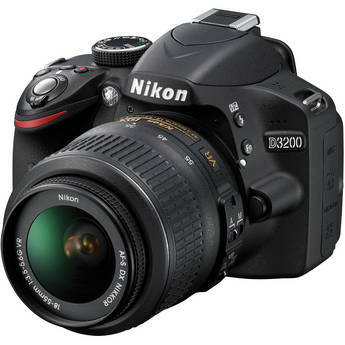 I just shot publishable images at iso 25,600 with this camera. I've shot comfortable up to iso 10,000 with a little noise reduction in post. The high ISO capabilities and quality at high ISO's is nothing short of astounding! I've provided a link with RAW images showing its phenomenal high ISO capabilities. Today I finally tested it using natural light and LOVE the results! I always photograph RAW and I use prime lenses which really help get the clear crisp image and well a huge part of my photography business is editing and watching things come to life while I edit. The image quality and handling are nothing short of amazing. High ISO capability is astounding. 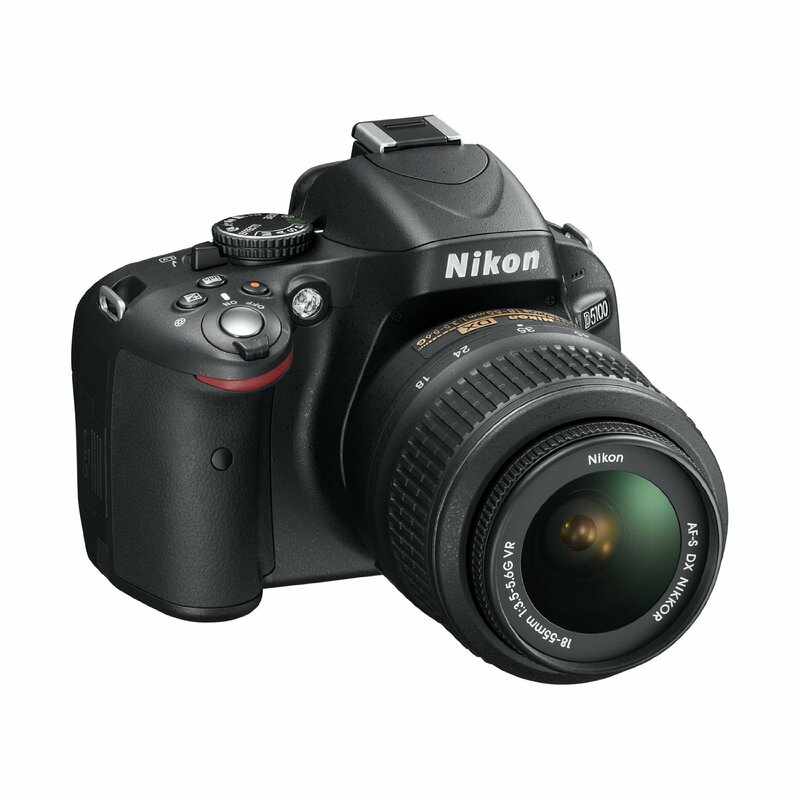 Things I liked in this camera, compared to my T2i - picture quality, shutter sound, double card slots with simultaneous raw and jpg capture, advanced view finder, in-camera hdr, micro focus adjustment for lenses etc. I upgraded for 2 greatly improved areas - improved S/N at higher ISO setting and autofocus (the mark I was poor). I love using this camera for lots of reasons...Mostly, I'm amazed at the fast and accurate focusing power and the quality of my shots in low light... especially compared to the Mark II. I'll be keeping this camera for a long time. I found the AF system of this camera takes some time to master and it got many more options and features to learn for a T2i user. You can have two 32GB cards, one CF, one SD, and store all of your pictures with two backups in case one card fails -- great for pro's. For my photos, noise reduction can be handled with very long exposures, and low ISO (and other methods). Coupled with 6FPS, I feel a lot more confident that I'll get the shot every time. As a long time user of the original Canon 5D, this camera is a great upgrade. CF AND SD card storage/backup, again something taken from the 1Ds, and a LONG time coming and I can still use my (faster) CF. Much easier to catch birds in flight even with f5.6 glass), 6 Fps (plenty of FPS for weekend BIF warrior / Sports photographer, AF during video using AF button, better high ISO capability (combined with low light AF) is completely worth the price of admission. 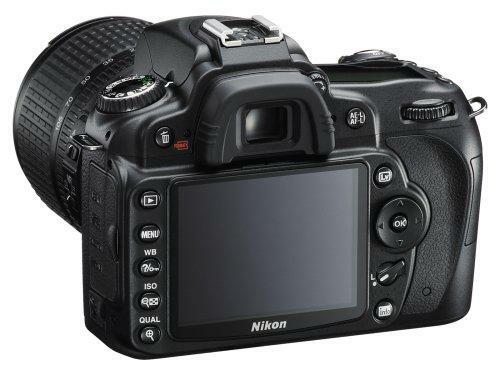 100% viewfinder, speedy AF, 61 points AF tracking, mouth-opening high ISO performance, continuous shooting like a machine gun, super-fast digic processor that save photos in top speed. AF assist light : would have really helped in low light. Couple the low light performance with an excellent AF system and you've a winning combination. Excellent IQ, build quality, ergonomics, and AF system. It's impressive capabilities for both still and video shooting with incredible image quality with a fast and accurate AF system. The low light performance is particularly impressive. For me personally, I love the superior AF, Quiet Shutter, 100% accurate view finder and much improved high ISO noise. I can't tell you how many times I'd see a shot, compose, line up to take it with an outer focus point in decent lighting, only to have the AF system sail past the subject and miss the shot. The low light performance is truly awesome. High ISO performance out of JPEG is "mind-blowing"--- although the raw photos improved only by 1/2 step; Picture quality doesn't really improve that much at low ISOs except that the high ISO images look stunning. Heck, shoot low light video with that same lens. Given better lighting conditions, you truly get EXTREMELY usable images directly from the camera all the way to 25600, and with a bit of post processing, those very high ISO photos look great as well. I'm primarily a wedding photographer and have been thrilled with the better dynamic range, better low light sensitivity and GREAT auto focus system. D800 has much better dynamic range (because of the Sony Sensor) and better low ISO performance. Canon 5diii to my eyes has most natural color, very sharp, like high end audio tube analog components vs digital sound (Nikon), unbelievable low light performance, great auto mode, great focus speed, you don't need much skill to take great photos. Focus is light years better than mk2. 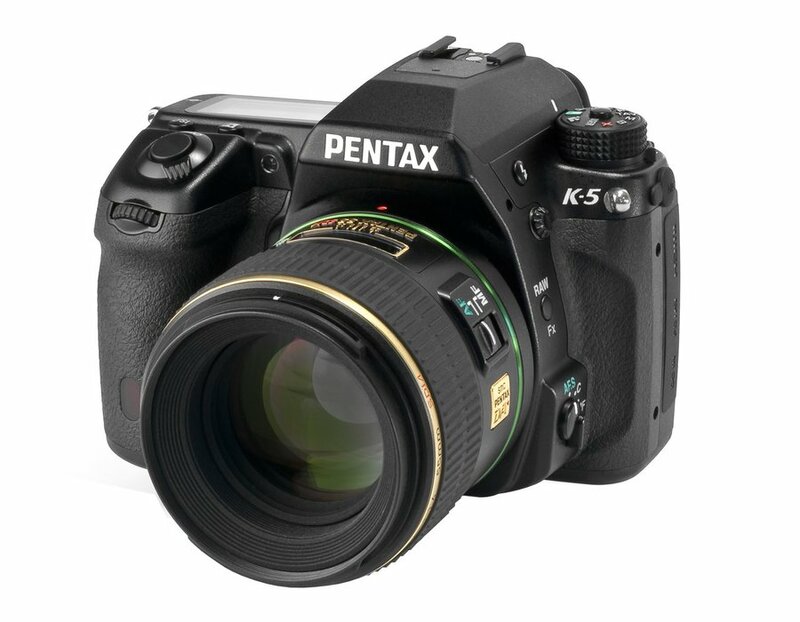 Fast and Accurate Auto Focus (Has 61 focus points compared to the 5D Mark II's 9). I rarely adjust color post processing with the 5D III except shots taken in low artificial light.